‍‍‍Enter your email‍‍‍ address to sign-up for our monthly newsletter. While the 4-page spread features some discussion with NZ physicians about how more and more people are becoming interested in this eating pattern, and about the general benefits of plant-based foods, the overall message is uncertain,‍‍‍ and even troubling at times. This suggestion is confusing, given that the bottom two tiers of food pyramids are invariably comprised of vegetables, fruits, and grains (at least half of which are usually recommended to be whole grains). Many of these foods (with the exception of highly processed grain products) form the basis of a healthy plant-based (or vegan) eating pattern and, overall, happen to be rich in complex carbs and fibre. If literally flipped, we would be left with oils and solid fats (and in some cases, depending on the pyramid in question, highly processed 'junk' foods) as our primary food choices, with meat and dairy a close second (with options for meat and cow's milk alternatives like legumes and plant milks for plant-based eaters). At a population level, we would likely consume even fewer vegetables and fruits, and less fiber, than we do now. I'm confused because if Sally, as a plant-based eater, wants to 'flip' the pyramid (thereby basing her eating pattern around plant-derived oils/fats), she may end up missing out on a considerable quantity of vegetables, fruits and other whole foods (just 5 tbsp of oil would likely supply her with 30% or more of her daily energy needs). All that to say... I'm confused as to what type of plant-based eater Sally is. Why go plant-based in the first place if you don't support its central premise- that basing your eating pattern around vegetables, fruits and other whole plant foods is good for you? It also seems to me that current food guides/pyramids, although imperfect resources, do take into account the weight of the scientific evidence, which points to the fact that plant foods are health promoting. These resources also certainly allow for both vegetarian and 100% plant-based eating, if a person so chooses, although they generally fall far short of explicitly making that recommendation. The article ends off by hearing from one Grant Schofield- Professor of Public Health at Auckland University of Technology. 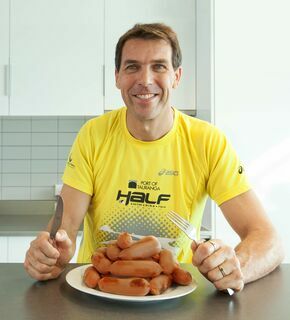 Schofield also happens to write books in support of Low Carb Hight Fat (LCHF) eating patterns, and runs a blog wherein he promotes this same approach. His messages centre around the idea of whole, unprocessed foods being best, while essentially promoting a high intake of meats and other animal products, as well as oil/ pure fats (i.e. 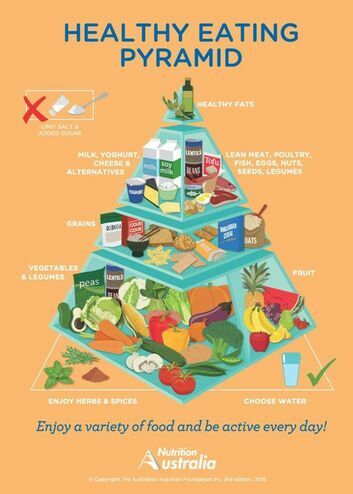 'flipping' the food pyramid, at least to some extent). In this article, Schofield first says that veganism can only be considered healthy when based around real, whole foods. Of course I agree with this, as highly processed foods have no place in anybody's eating pattern, including those who are plant-based (this is because such foods tend to be high in fat, sugar, and/or salt, provide 'empty'‍‍‍ calories, and tend to be deficient in a range of other nutrients). Climate-related kidney disease - the first of the climate disease? ‍‍‍In reference to his first comment, nobody has suggested that plant-based eating means consuming lab-grown meat and highly processed patties. In fact, the central message of whole, plant-based nutrition is to consume as many foods in their unprocessed (or very minimally processed) form as is possible. 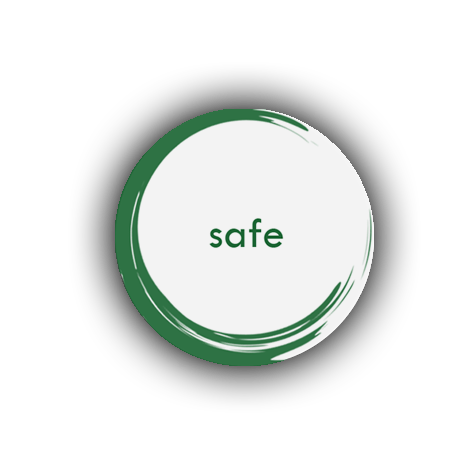 This is known to support optimal health outcomes. My question in reference to his second comment is this: does meat intake also promote optimal health? The short answer is no. International evidence from numerous large-scale observational studies and systematic reviews suggests that the more plant-based the eating pattern (i.e. in moving from omnivorous, to vegetarian, to vegan eating patterns), the better are population-level health outcomes across a range of common chronic diseases (incl. overweight/obesity; diabetes; cardiovascular disease; cancers). For further reading, see the Epic-Oxford Publications page. While I do think that Schofield's comments about heavily cutting back on sugar/ processed foods are certainly justified, I do not believe that his advice overall is correct or evidence-based. I believe that he is misguided in his understanding of nutrition research (particularly as it relates to the promotion of health in the long-term), and in his understanding, for that matter, of other research areas that relate to our food supply, such as climate change. In fact, we've written before about his apparent misinterpretation of the livestock sector's significant impact on greenhouse gas emissions, both here in NZ and internationally. The fact that Schofield has been appointed Chief Education Health and Nutrition Advisor for the NZ Ministry of Education is troubling to me, and has been troubling to others as well (NZ Registered Dietitian Helen Gibbs made an official request for information from the State Services Commission in 2017, citing concerns that this could result in greater confusion for the public and poorer health outcomes, and asking for details concerning his appointment). 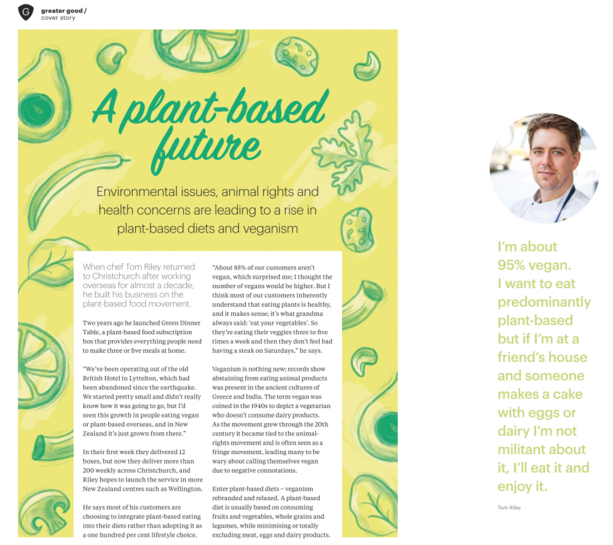 The article begins smoothly enough, by featuring some commentary by chef Tom Riley, who lives in Christchurch and owns a plant-based food subscription box called Green Dinner Table. He says that most of his customers are not 100% plant-based (i.e. vegan), but are still choosing to integrate more and more whole plant foods into their eating pattern- a positive change for sure. The authors cite the fact that 'the proportion of Kiwis who say the food they eat is all, or almost all, vegetarian grew 27% between 2011 and 2015, most sharply for a few key groups', including 14-34 year olds. 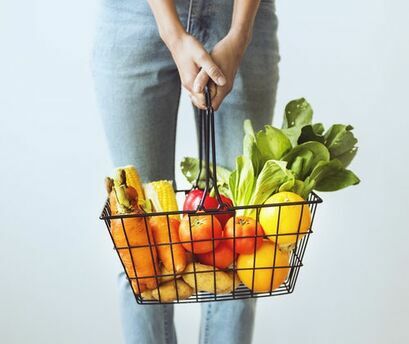 The article really seems accessible to readers at this point, albeit a bit simplistic in its approach, as the authors point out that modern plant-based eating can still offer flexibility via a spectrum of potential changes to one's diet. They also point out that the typical forays into plant-based eating include personal health, environmental, and/or animal welfare concerns, but there is no further discussion about any of these avenues. At this point, the article goes on to feature some brief discussions with NZ health professionals. First up, 24-year old house surgeon Vania Tan (featured on the front page of this issue). 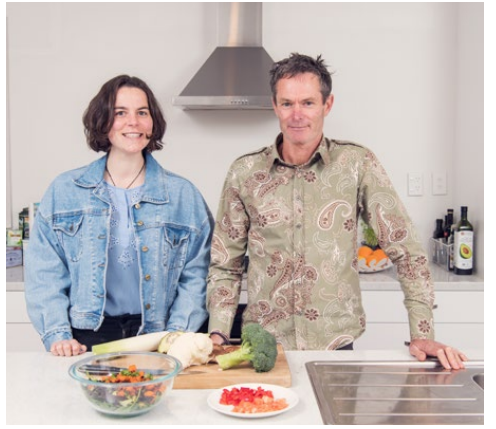 I've actually met Vania during my time in Dunedin, and I have to say that she seems very well-intentioned in her promotion of plant-based eating. Within the article, she talks about her general approach to veganism (i.e. doing what's possible whenever possible), which definitely resonates with me, and describes what seems to be her primary motivation for adopting this lifestyle (i.e. animal welfare issues). Her brief story is anything but controversial, adding a sweet touch to an already appealing-looking issue and cutely-designed spread. Next up: 23-year old Meg Wilks, who is completing a degree in health sciences, majoring in public health, at Canterbury University in Christchurch (Chch). She made the choice to be vegetarian when she was just 18 years old, and she too refers to an affinity for animals as the main reason for that initial change (she's now vegan). Meg explains that our bodies are well suited to a plant-based eating pattern:‍ 'Our digestive tract, our teeth, we’re designed to eat plants. We’re not designed to rip flesh apart and our bowels are longer for digesting plants." Again, there isn't a whole lot here by way of substantive information, but these brief comments are accessible to all readers and are certainly well meaning. What next? Meg Wilk's parents, both General Practitioners in Chch, are ‍‍‍also given their say on the matter... and this is where things become unclear to me. The authors begin by explaining that Meg's parents have, in recent times, been adapting their own eating patterns too, based both on their daughter's preferences and their own research. They have both been vegetarian for over 2 years, and are gradually making the transition toward being fully plant-based (or vegan). Cool. Her dad, Rob, cites both environmental and animal welfare reasons for their shift in diet. Meg's mum, Sally, chimes in too, seemingly suggesting that the health benefits of going plant-based cannot be ignored. This is all well and good, but what comes next seems to indicate at least some degree of misunderstanding as to what (healthy) plant-based eating actually means... either that, or I've completely missed the plot! The fact is that a (healthy) plant-based eating pattern is made up of an abundance of vegetables, fruits, tubers, whole grains, and legumes (beans, peas, lentils). Taken together, this eating pattern is naturally low in fat, moderate in protein, and high in complex carbohydrates (which promote a healthy body weight and lower people's risk of developing common chronic diseases). Remember that energy, or calories, comes to us from three sources: carbs, protein, and fat. When we base our eating pattern around whole plant foods, it is almost always guaranteed that much of our energy intake will come from carbs. Even if, for instance, we only ate legumes (which are a so-called 'meat substitute' due to their high protein and moderate fat content) and nothing else during the entire day, 50% of our energy would still be supplied by carbohydrates! Vegan (or 100% plant-based) eating patterns will almost always contain even more carbohydrate- upwards of 70-75%! This is difficult to change, unless a person were to consume quite a lot of highly processed junk food (and/or pure fats, such as oils) in place of whole plant foods themselves. Long story short, healthy plant-based eating = lots of carbs (the good kind). It's confusing to me that Sally was not asked to clarify her statements about evidence that 'goes against' the intake of a high amount of carbs, given that she herself appears to both practice and support plant-based eating. Is she talking about sugar? Or is she talking about complex carbohydrate from whole foods? These two types of nutrients are known to have opposing impacts on people's health (consuming an abundance of the former promotes ill health, whereas an abundance of the latter promotes positive health outcomes). What's more, her comment about food guides is at least somewhat misguided: current food guides actually offer fairly broad recommendations around the energy breakdown of people's diets. The Dietary Guidelines for Americans, for instance, recommends 45-65% of daily e‍‍‍nergy intake from carbs; nutrient reference values for Australia and NZ cite the exact same range- not necessarily high carb territory. While the article seems generally supportive of plant-based eating at the outset, and obviously makes attempts to shed a positive light on the concept, it falls far short of offering a coherent stance on the issue, or even of offering a coherent back and forth between those interviewed. Because the reader is given no indication of what healthy plant-based eating actually means, many are likely to be left scratching their heads about the whole 'high carb/low fat', 'low carb/high fat' issue... wondering, once again, what it all means... and growing tired in the process. Essentially, I think that this article risks leading On MAS readers into even greater obscurity with respect to their general understanding of plant-based eating. I would like to see an issue on this topic that is evidence-based and that informs the reader in a way that makes sense.